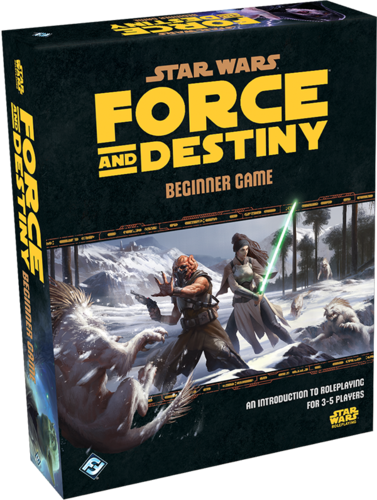 In the second episode of our new Role Playing Game show, we continue our journey into the Beginner Game from the new RPG book Star Wars: Force and Destiny from Fantasy Flight Games. We get our first taste of combat and use the Force to get out of a tough situation. Plus the heroes level up and head for the temple. In our very special Halloween-themed thirty-seventh episode, we talk about our plans for Halloween, and we talk about the games we have been playing. We have a mini- Dawn of the FunDead about the Arcadia Quest Inferno Expansion coming to Kickstarter next month. 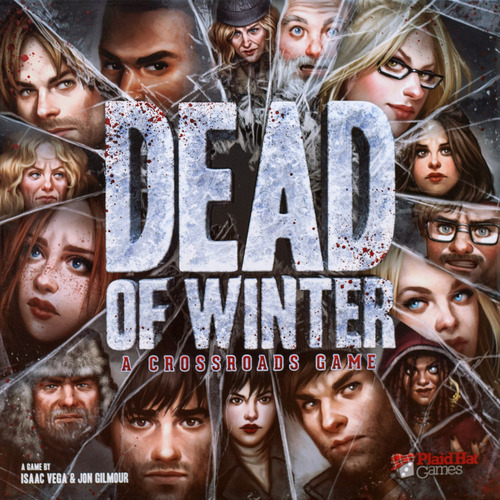 We also review the meta-cooperative horror-themed game Dead of Winter, and we discuss the Horror Theme in Games. In our thirty-sixth episode, Aaron talks about what he bought for his new school gaming club, Quinten talks about his game day, and we talk about the games we have been playing. 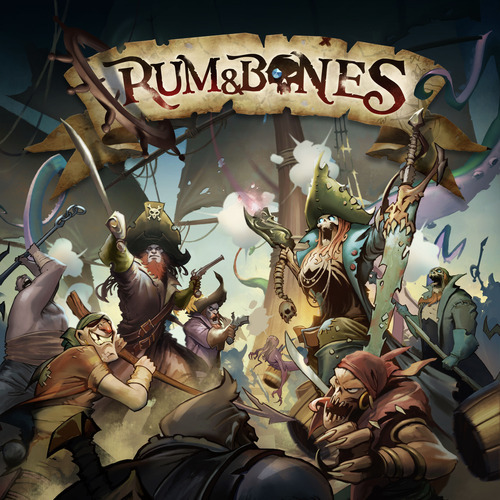 We also review the new MOBA (Multiplayer Online Battle Arena)-style tabletop miniatures game Rum & Bones, and we have the fifth session of Boards Alive Plays: Dungeons & Dragons 5th Editions.